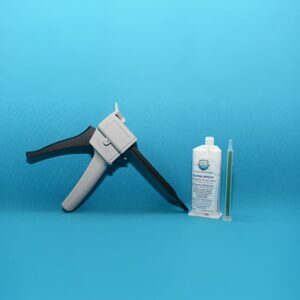 AquaGuard Epoxy Reducer can be used in place of Toluene to thin specified oil-based paint, lacquer, varnish, epoxy, adhesives and synthetic enamels when a slower rate of evaporation is desired. 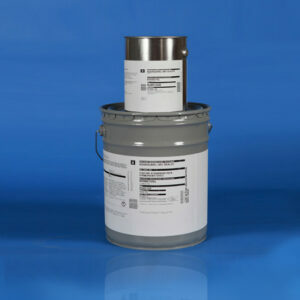 AquaGuard Epoxy Reducer will also remove certain adhesives. 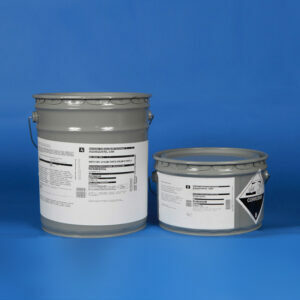 Its an excellent clean-up solvent for tools and equipment immediately after use. This is not for sale in California.